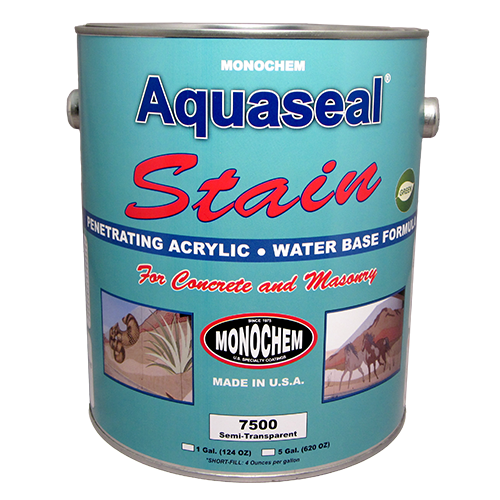 Aquaseal Stain – Monopole, Inc.
Penetrating, Water-Base Acrylic Concrete Stain. Flat finish and available in opaque (solid body) or semi-transparent. 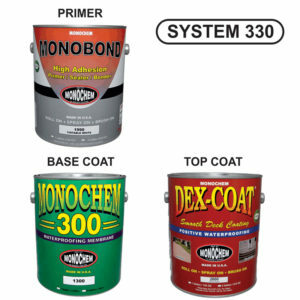 Standard colors and color matching available. 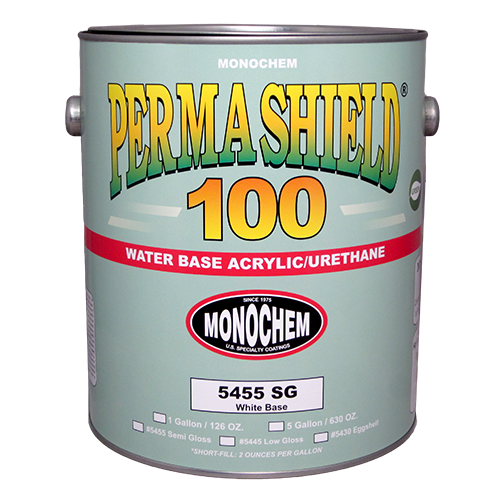 One-Part, Water Base Cross-Linked Acrylic/Urethane Coating for industrial and architectural applications. Provides an elastomeric film with outstanding durability, corrosion control and resistance to harsh environmental conditions. 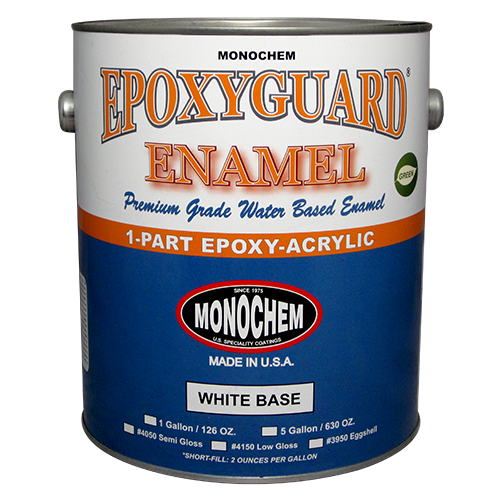 One-Part, Pre-Catalyzed Waterbased Epoxy that creates a durable finish for drywall, concrete, metals and wood. Available in Semi-Gloss and Eggshell finish.